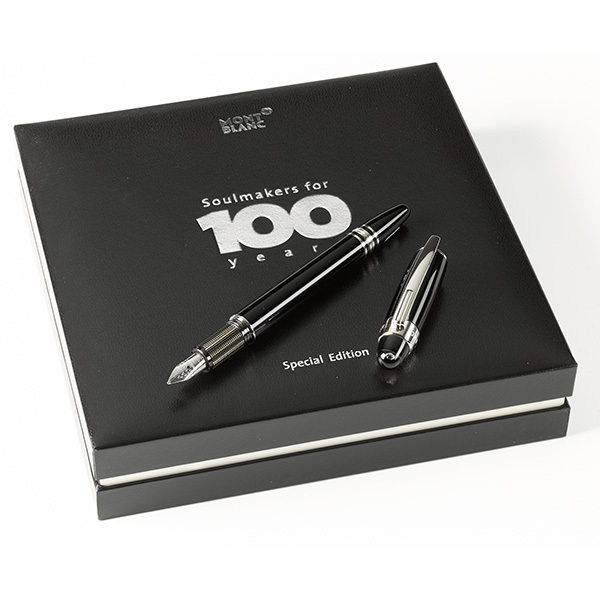 Montblanc 100 Years Special Edition Diamond Starwalker Fountain pen. Medium nib. Sold. 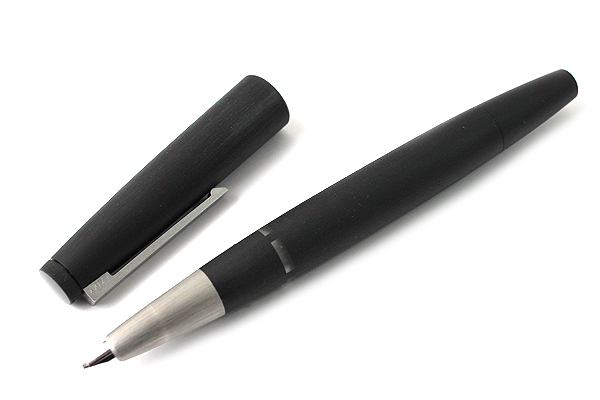 Montblanc LE Agatha Christie ballpoint pen. Sold. Montblanc Boheme Platinum Crystal Stripes FP (Medium nib). Sold. Montblanc Boheme Platinum Crystal Stripes Rollerball. Sold. Omas Arte Italiana Arco celluloid rollerball, HT trim. Sold. Omas T2 Titanium Rollerball. Sold. Lamy 2000, medium nib. Sold.